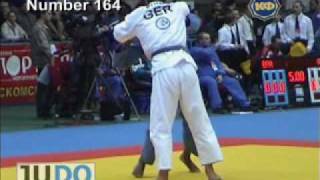 Judoka Gerhard Dempf won the A-Tournament Tbilisi U90kg in 2004 U90kg and took medals in Minsk and Rome. Dempf became World University Champion in 2004. He competed at senior World Championships and the Olympic Games in Athens. He won four German national medals.